Thank you for taking the time to drop by! Please enjoy yourself and have a look around. From the top menu you can access my blog, check out each book page of the Statera Saga, and find out more about me. If you have any questions, comments, or just want to say hi, please feel free to reach out! You can click the contact link above, or just send me a message here. 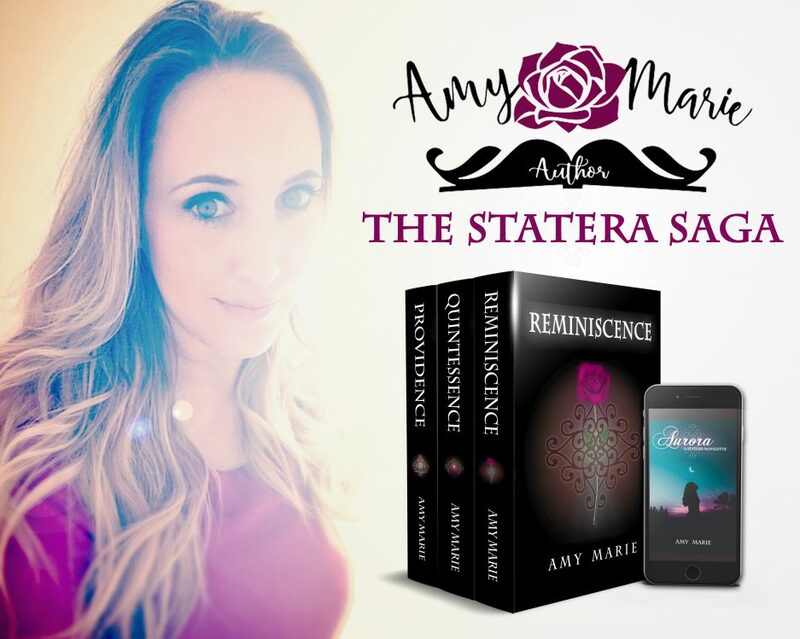 Providence (Statera Saga Book 3) – Now Available! Just below you’ll find book trailers for the novels of the Statera Saga. You can also find any upcoming events below that, near the bottom of the page.